The Sarasota County School District’s Adult and Community Enrichment (ACE) program will host its second annual ACE Art Sale from 10 a.m. to 7 p.m. on Wednesday, Dec. 9, at Suncoast Technical College in Sarasota, the district has announced. The sale will feature original art and fine crafts, a press release says. Teachers — many of whom are professional artists — and ACE students will offer beaded jewelry, photography, watercolors, paintings, drawings, pottery, mosaics, stained glass, baskets and knitted items for sale, “just in time for the holidays,” the release adds. 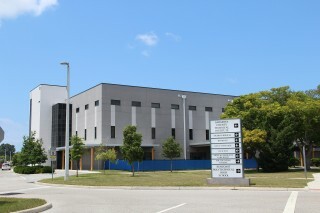 Suncoast Technical College is located at 4748 Beneva Road in Sarasota. 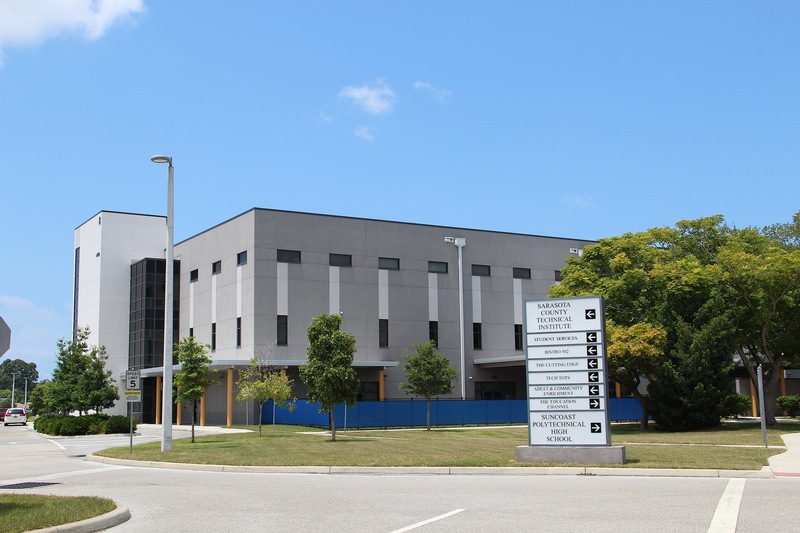 The art sale will be offered in the two-story ACE building that faces Proctor Road, on the west side of the college campus; the west entrance on Proctor Road is closest to the building and parking areas, the release notes.